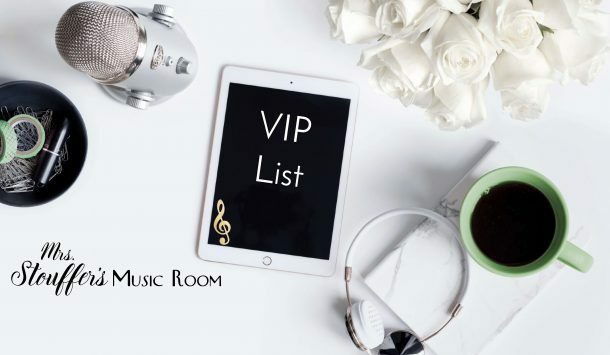 Recently, I was spotlighted by the Michigan Music Education Association (MMEA) as a featured educator. 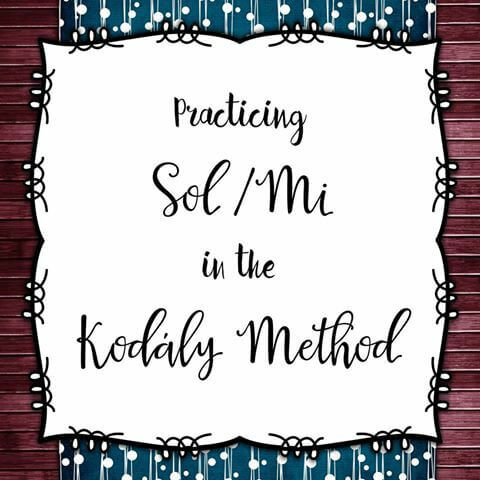 They asked me to put together some ideas featuring the Kodaly method, so I prepared a list of ways to practice Sol/Mi. This was one of the hardest things for me when I first started using the Kodaly method before I had taken a levels course. You can check out the download the article here. You may want to get there before January 1st. There may be a link to a freebie!